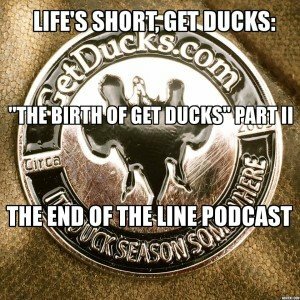 Ramsey and I get together for chapter ten of “Life’s Short, Get Ducks.” We talk about the the new video series that Jake Latendresse and he are working on. 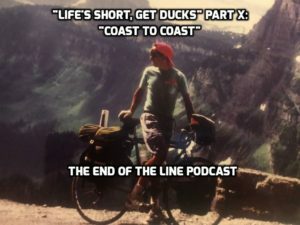 Then, we talk about the bike ride across the United States that closed a lot of old wounds in his life, but opened pandora’s box. Ramsey Russell recaps his Canadian road trip then tells a couple of stories about his good friend Ryan Bassham. Finally, we close out the podcast by the telling the story of Ramsey’s dog, Cooper, who he calls his “chicken dog.” It is one you don’t want to miss! 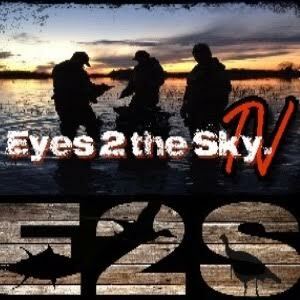 Ramsey Russell joins the show to talk waterfowl hunting in Canada. 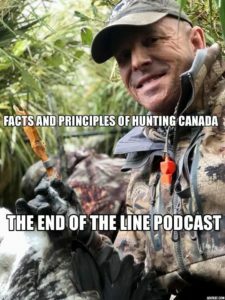 We talk facts and principles you should know if going duck hunting in Canada, help you make a better decision of where to go in Canada, and some surprises for Ramsey this week while he was in the field. Bradley Ramsey and Rocky Leflore start it off by talking about if we were eighteen again, what career would we or recommend others choose. We got the answer. Then, I am joined by Ramsey Russell to talk about the bands he killed earlier this week. 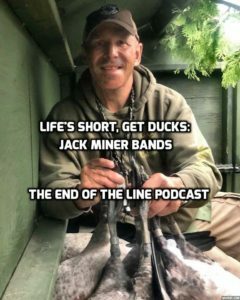 Ramsey killed multiple Jack Miner bands, the most coveted bands in the waterfowl world. He talks about that hunt and other Canada waterfowl hunts from this week. 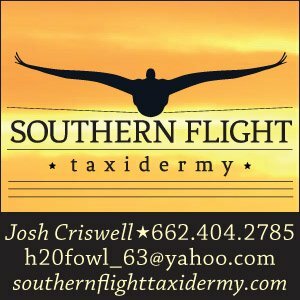 Josh Criswell of Southern Flight Taxidermy, joins Ramsey Russell and Rocky Leflore to talk about special hunting places. That spot or location that comes to mind when somebody asks about your most memorable hunts. 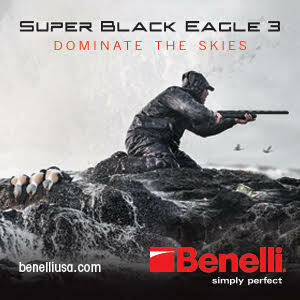 It is a topic that ties us all hunters together. It is something we get emotional talking about as hunters. Jake Latendresse talks about some of his adventures the past couple of weeks in the opening. 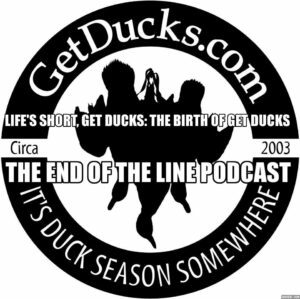 Then, Ramsey Russell, Josh Webb, and Rocky Leflore finish the story of the birth of GetDucks.com. What does a brand mean? What sacrifices does a man make to start a business? What is the final straw for Ramsey to jump in head first into GetDucks? Josh Webb, Ramsey Russell and Rocky Leflore talk about what moves the marketing needle in the hunting industry. So, you want to make a living hunting, from sponsors, be a prostaff member, or become a ambassador for a brand? This is the episode you want to listen to. 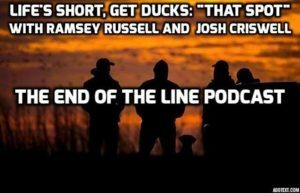 Josh Webb, Ramsey Russell, and Rocky Leflore talk gadwalls. 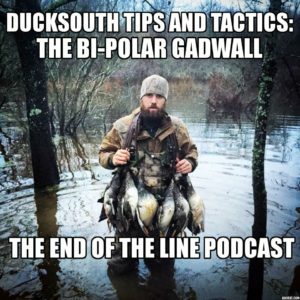 We discuss how they are looked down upon, the science behind the gadwall, and tips to help you kill more of them. 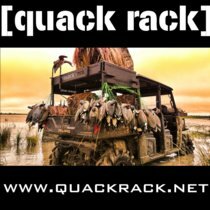 Ramsey Russell talks about the birth of GetDucks.com. Where did the idea come from? Was the idea worth turning into a business? How do you leave a comfortable job, with a guaranteed salary and benefits, to start something from scratch? How will it work? How does he get the word out about this new venture? 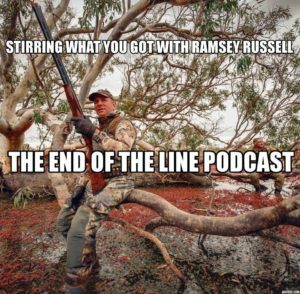 In this edition of The End Of The Line podcast, I am joined by Ramsey, Forrest, and Duncan Russell. 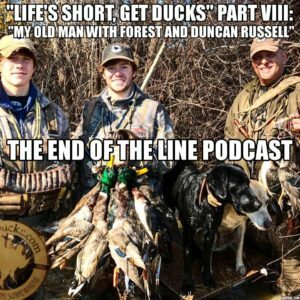 Forrest and Duncan have a good time telling hunting stories, growing up with, and what all they learned from their Dad, Ramsey Russell.